Deal of the Week! SOLD!! Sorry, it sold….already. A minute and a half. Our understanding of supply/demand economics failed….epically, as we have huge inbound shipments of rugs that will squash us. A lot of rugs – I told you we were obsessed. 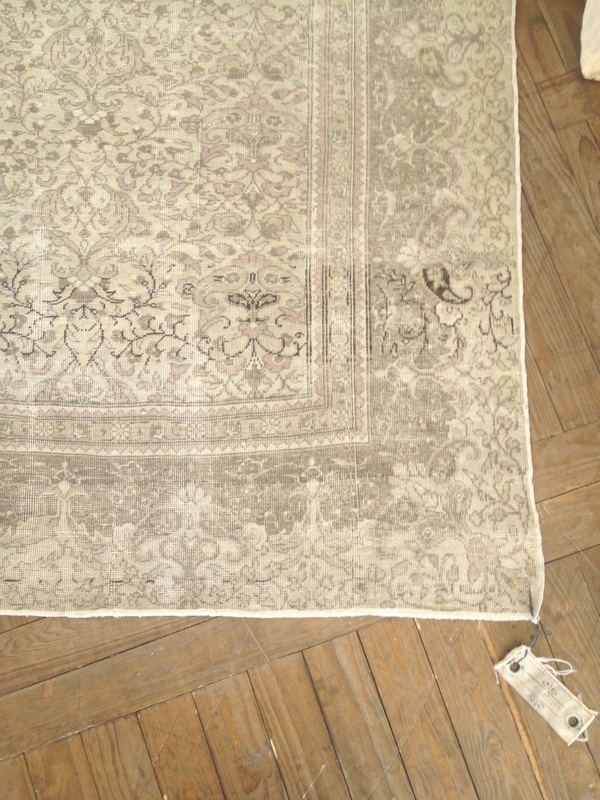 So we begin to make room – and as luck would have it for you, we are starting with a great rug. 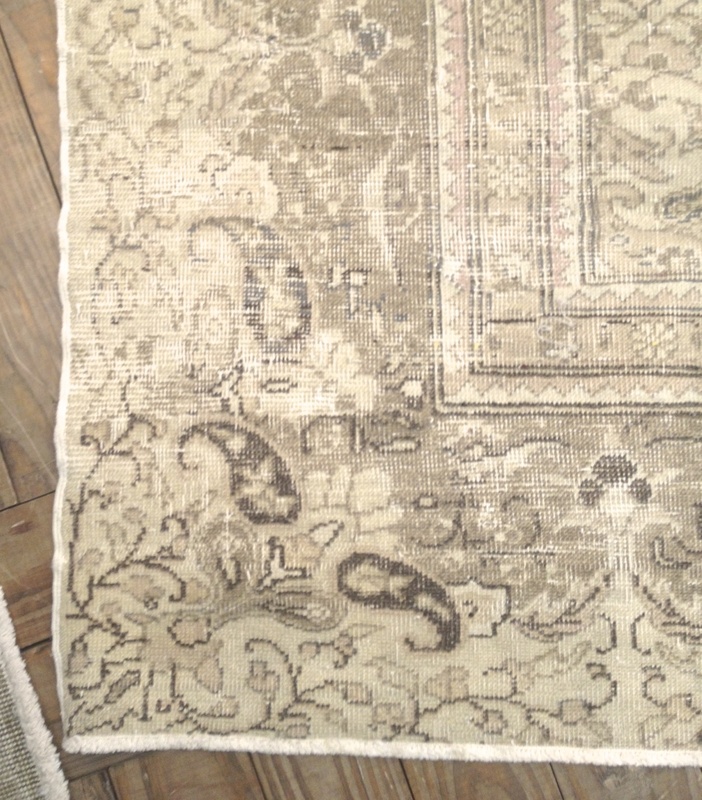 This one is everything we love about our rugs: subtle soft pinks. muted browns. allover pattern, and a universal size. It’s 100% wool, so it’s tough as nails. Put this anywhere – it just works. We are selling it cheap to create goodwill amongst the internet gods….and maybe buy a customer for life. ← Deal of the Week! SOLD!